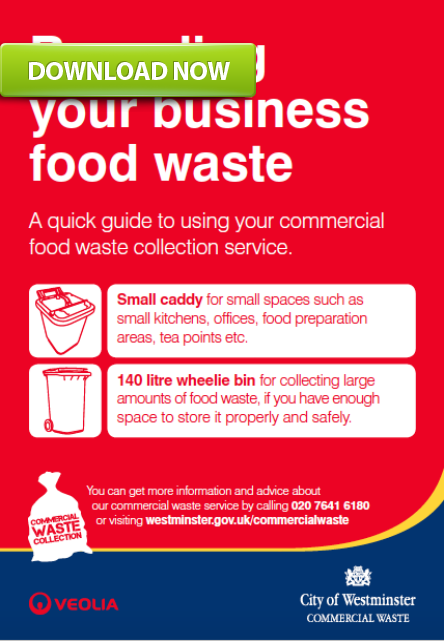 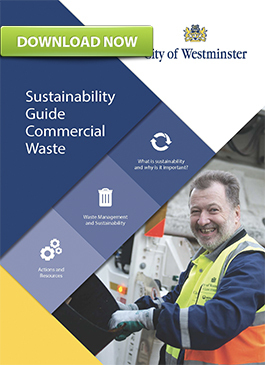 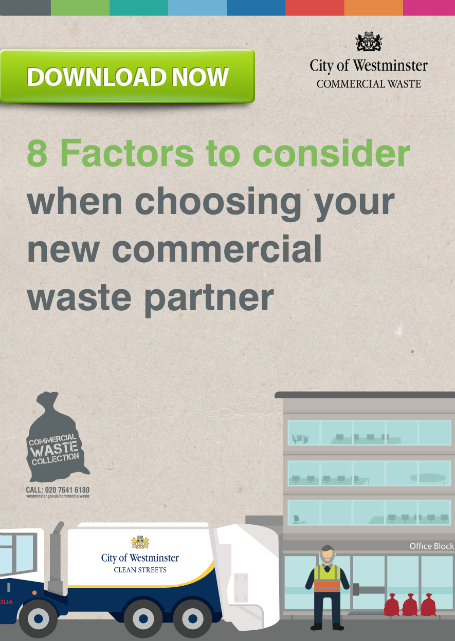 Our Commercial Waste Guides are longer than our Sector Guides, they are designed to provide you with a valuable insight into how you can help your business become more sustainable. 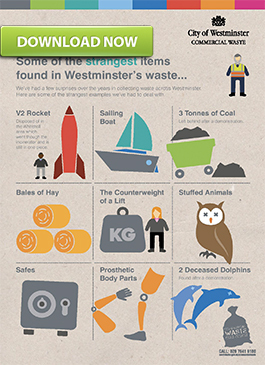 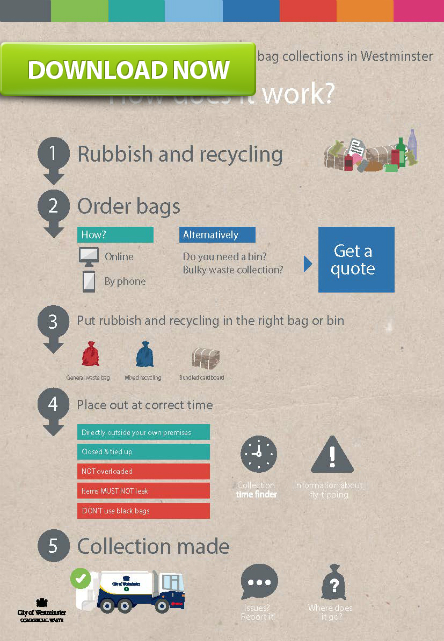 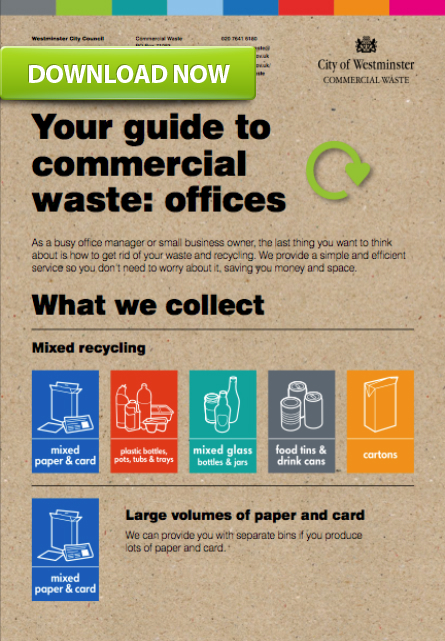 These handy waste guides will help you save money, time and the environment. 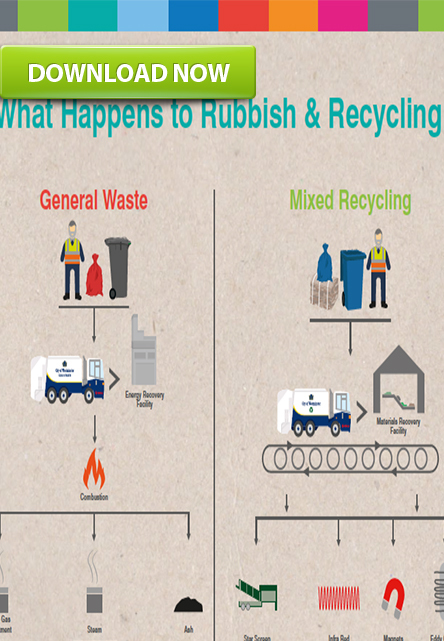 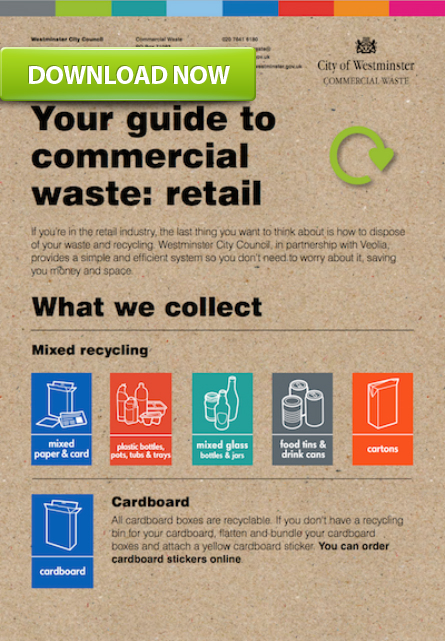 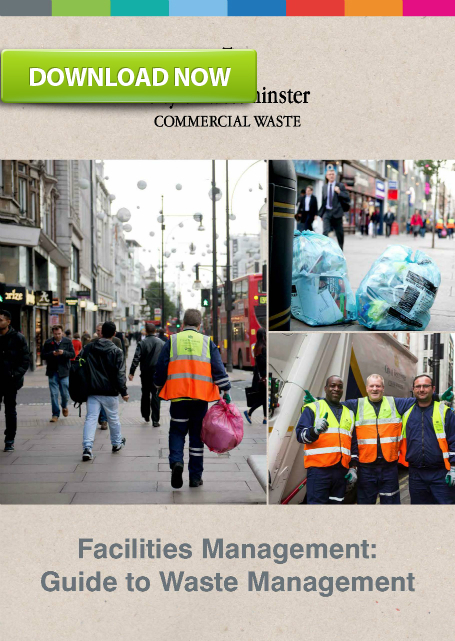 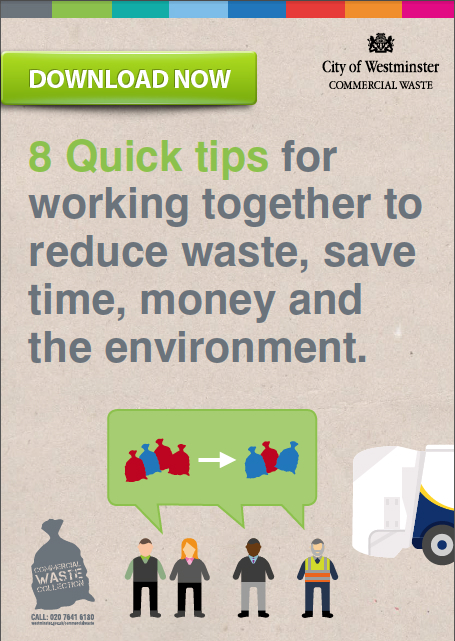 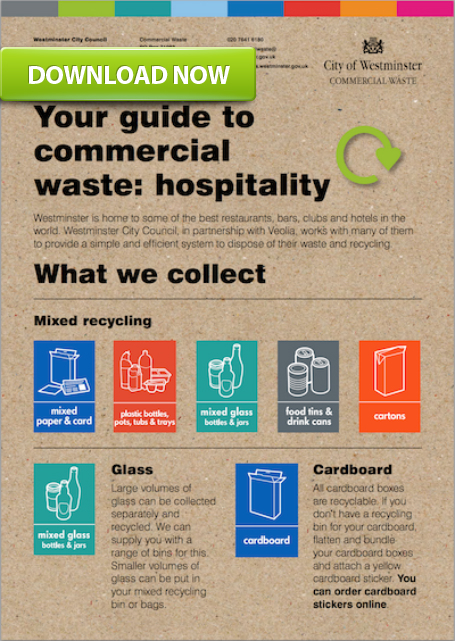 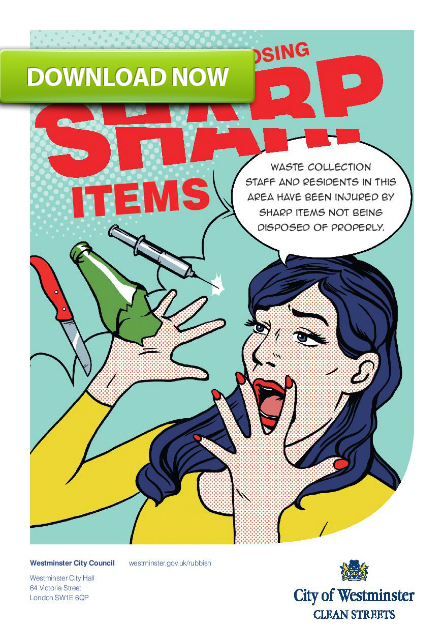 Our Sector Guides are designed to give you a quick overview of managing waste in different sectors. 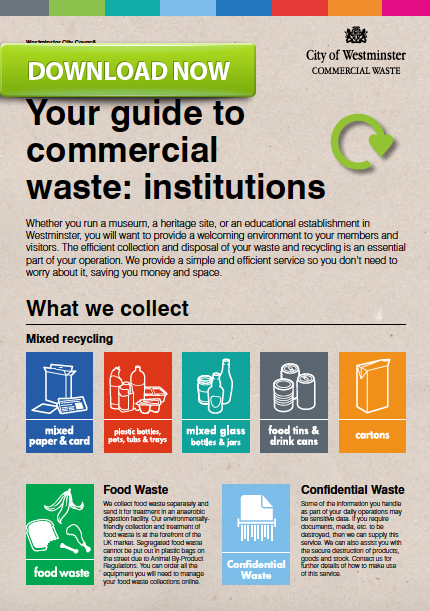 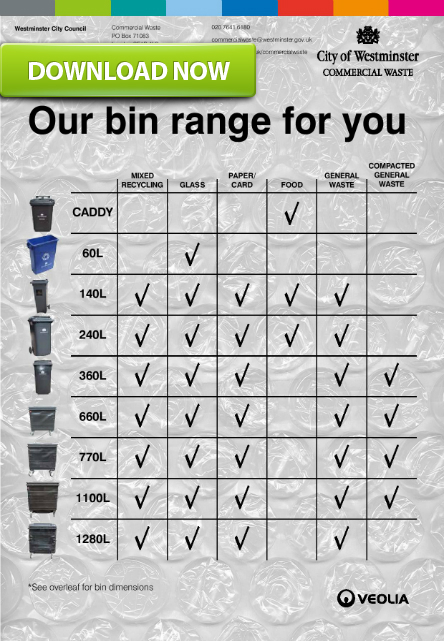 Each waste guide is tailored to a different industry, to provide you relevant information to help your business become more efficient at disposing of your waste, whilst keeping the environment green at the same time. 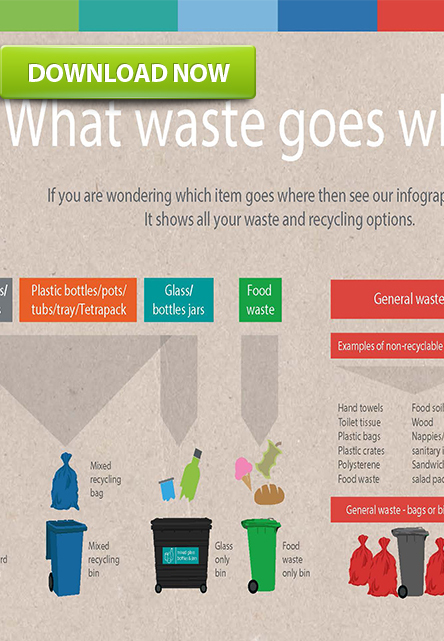 Our infographic guides are designed to provide you with important information in a visual way.